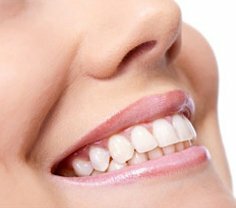 We are committed to creating a Lifetime of Healthy Smiles for all our patients and ensuring that your dental visit is a pleasant one. 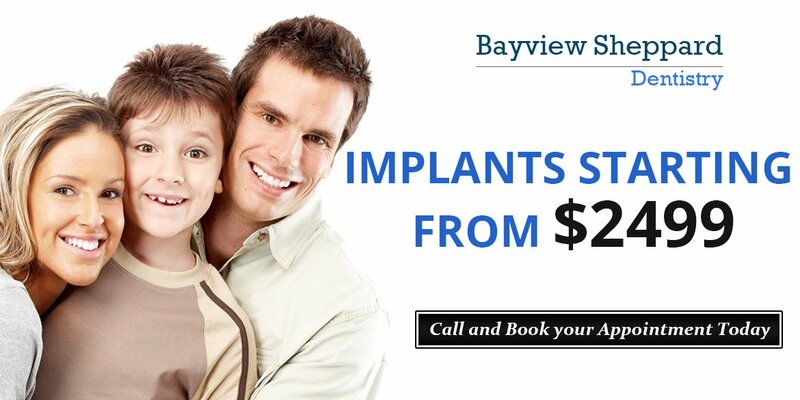 At Bayview Sheppard Dentistry your comfort is our top priority We understand that all our patients are individuals, each of whom has his or her unique,personal needs and concerns. 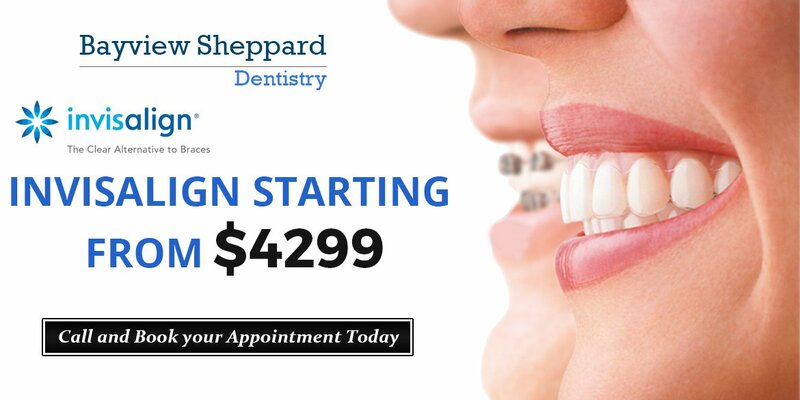 Once you are a patient at Bayview Sheppard Dentistry, you become part of our family and our goal is to provide personalized attention in a caring and professional setting. 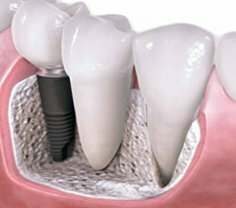 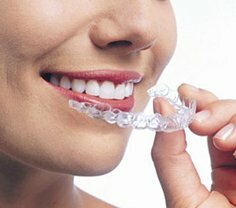 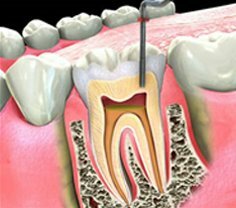 We achieve this by promoting the highest standard of dentistry, and utilizing the latest and most comfortable techniques. 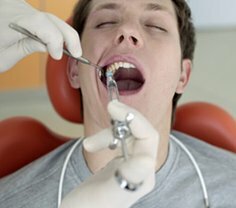 Our caring staff strives to provide dental treatment for our patients that enable them to keep their teeth for a lifetime with maximum health.